Word of mouth has it that the peninsula Landtong Nieuwe Meer, just north to the Amsterdamse Bos under the smoke of Schiphol Airport, is the “Eye of the Hurricane”. You just have to look at a map to understand why. Initially informally, a group of artists and creatives has settled on the Landtong and formed a stable community. A key question for the future now is to think beyond the peninsula itself and become involved in discussions about developing the area to the North of the Nieuwe Meer. The design of a space/spaces with ‘tools’ to facilitate and host the exchanges of ideas and creativity. Suggestions for interventions in the area to the North of the Nieuwe Meer that facilitate the exchanges and that takes into consideration the ideas of active communities in the area. These ingredients need to come together in a co-created plan. The land to the North of the Nieuwe Meer is quite different from the Amsterdamse Bos to the South of the lake, mainly by its informality, yet it has in common the vicinity of the city. The further development of the area cannot be considered apart from developments in and around the Amsterdamse Bos. The area hosts various activities, such as sports fields, allotment gardens, various roads and the actual banks to the Nieuwe Meer. It now appears as a rather incoherent place but it is little known that its human occupation dates back to the 11th century. 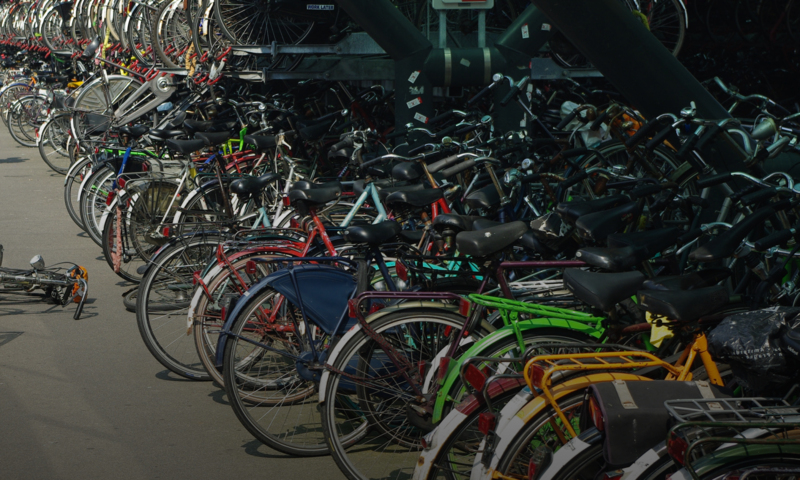 The area has been under pressure from urbanization and Schiphol airport for decades. Discussion about the area are set in a context of contestation about densification and openness. In the debate about density, different cultures meet. Top-down quantitative computations of possibilities for densification are made whilst simultaneously there is a focus on qualitative valuations which seems to represent a more bottom-up orientation. Activists in the 80s, who wanted to keep the area for its ecological values, have then prevented that the northern banks were turned into housing. 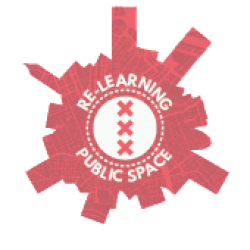 Various people are presently involved in thinking about the future of the area, notably the Advisory group Culture that works on the future vision for the Amsterdamse Bos. There are opportunities for students to work locally, to get a good feel for the area and have time for conversations with local people. Jouke van der Werf (2017) Groot Amsterdamse Bos Cultuurhistorisch Onderzoek 2017. Jouke van der Werf (2017) Tussen natuur en ontspanning; cultuurhistorische verkenning van het Amsterdamse Bos”.